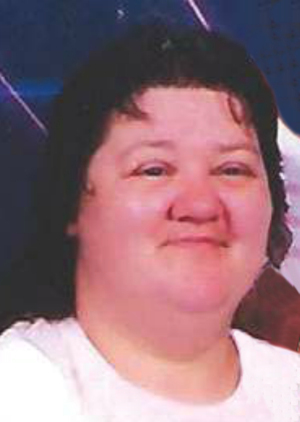 Obituary – Davis, Helen Marie (Hunt) « Perry High School Alumni Association, Inc.
Helen Marie Davis, 68, died on Monday, April 10, 2017 in Oklahoma City, Oklahoma. Visitation will be held on Wednesday, April 12, 2017 from 12:00 to 8:00p.m. with family greeting guests from 6-8 p.m. at Palmer Marler Funeral Home in Perry. Funeral service will be held on Thursday, April 13, 2017 at 1:00 p.m. at Palmer Marler Funeral Home in Perry. Interment will follow at Grace Hill Cemetery. Palmer Marler Funeral Home is entrusted with arrangements. 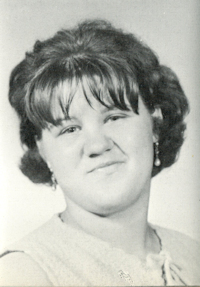 Helen was born on April 3, 1949 in Perry, Oklahoma to Norman and Velma (Murren) Hunt. She grew up in Clarinda, Iowa and Perry, Oklahoma graduating from Perry High School in 1967. Helen worked as a Certified Nurse Aid at Billings-Fairchild Nursing Home and Perry Green Valley Nursing Home. She was a Foster Grandparent at Perry Public School. She enjoyed doing crochet and loved spending time with her family and friends. Helen is preceded in death by her father Norman Hunt and step-mother Clara Hunt; her mother Velma Snodgrass and stepfather Glenn Snodgrass, and her brother LeeRoy G. Hunt. Helen is survived by her children; Billie Davis, Donnie Davis, James Davis and Danny Davis; her siblings Edith Hunt, Earl Hunt Sr. and Euther Copeland; as well as 11 step grandchildren. Family request donations be sent to Palmer Marler Funeral Home at 203 Fir, Perry, OK, 73077 to help with funeral expenses.